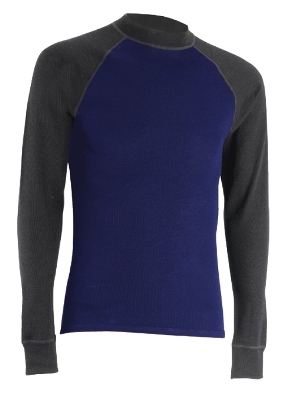 Wicking Baselayer £20-to-£50 Bamboo or light, short-sleeved Merino wool for warmer destinations, heavier Merino wool for colder climes. Both materials are quick drying and odour resistant - something your companions will appreciate even if you don’t. 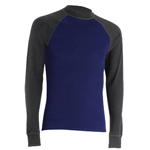 Light Thermal Layer £10-to-£100 Ideally a light/mid-weight fleece or heavier Merino wool layer. 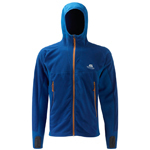 These can be worn with any combination of the other layers and should be considered vital. 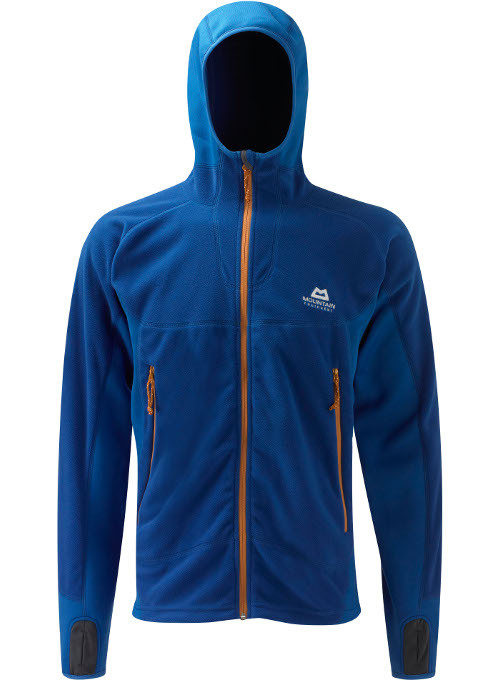 Simple 100-weight fleeces are available very cheaply (Gap, TK Maxx, Blacks, etc.) and any 100% wool jumper will work to a degree. 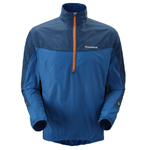 Light Windshirt £25-to-£60 Everyone should own one of these. They weigh as much as a Mars Bar and take up little more room. 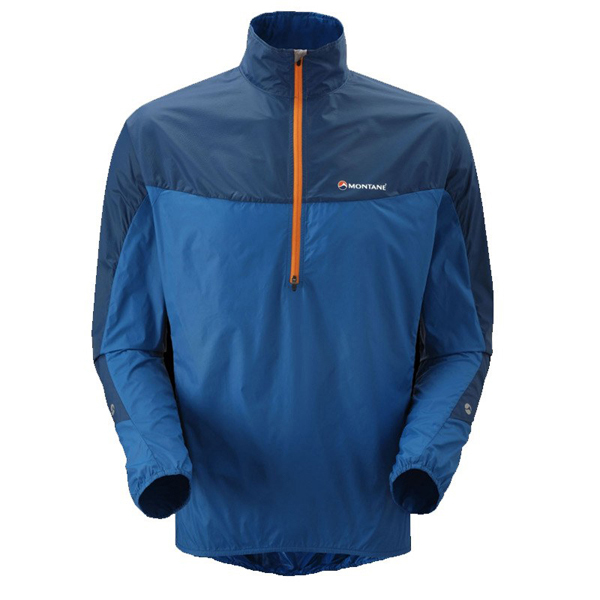 They can be worn over a baselayer and/or fleece when you just need to keep out the wind or a light shower and are more breathable than any shell, meaning they’re great when on the move. 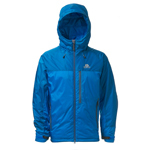 Our favourites are the Montane Featherlite, for when weight is key, and the Paramo Fuera for more sustained use. 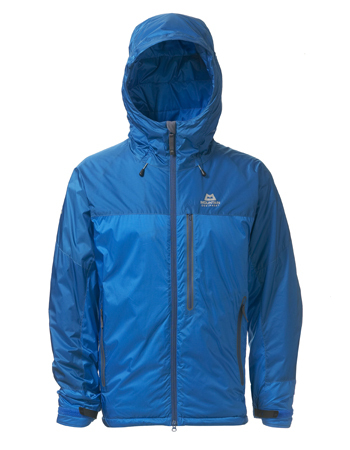 Waterproof Shell £30-to-£350 A good waterproof is the cornerstone of most layering systems, so, if you’re going to throw some cash at technical shopping, start here. 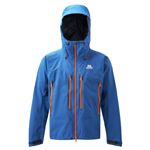 A £30 breathable waterproof jacket from TK Maxx will get you through most expeditions, but a £200-£300 Mountaineering Gore-Tex will take years of abuse. 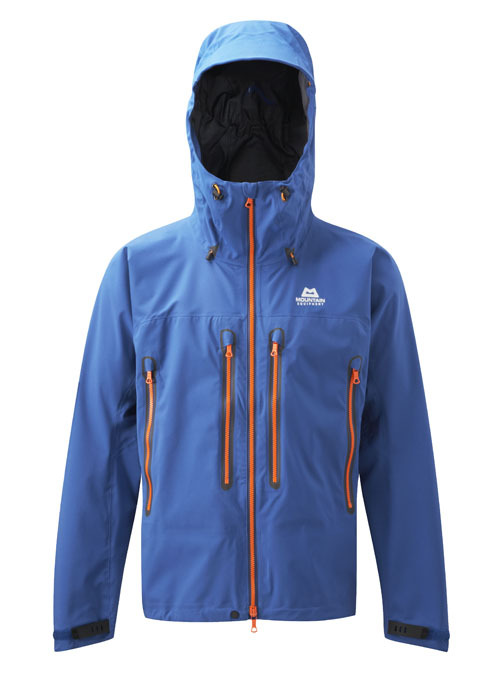 Duvet Jacket £35-to-£400 From a cheap synthetic jacket that will keep you warm when wet or dry, to an expedition down parka that costs a kidney, everyone should have a seriously warm layer for when the poo really hits the propeller. Whether it gets used in a survival shelter or just around camp, you’ll never regret packing one.